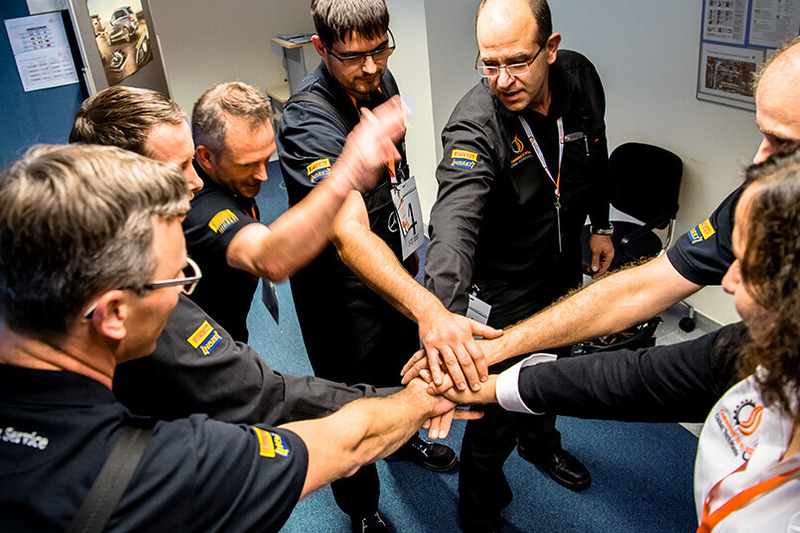 They do it all for the best customer experience: Global TechMasters is the competition for the best service teams worldwide — the world cup for Mercedes-Benz customer service. So far, the car and truck sectors have competed annually in the contest, which traditionally takes place in Stuttgart. 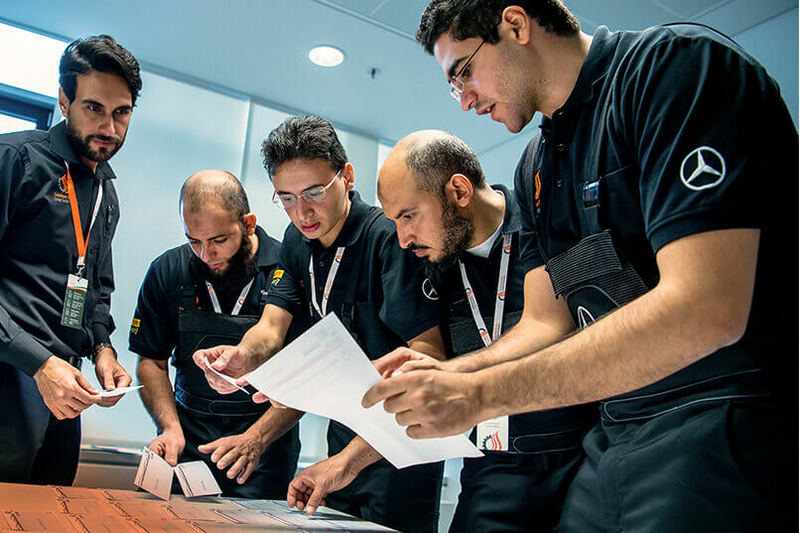 The teams at Global TechMasters consist of workshop employees and service people in Mercedes-Benz after-sales who have qualified in their national competitions. They compete at theoretical and practical tasks from all relevant aspects of service. 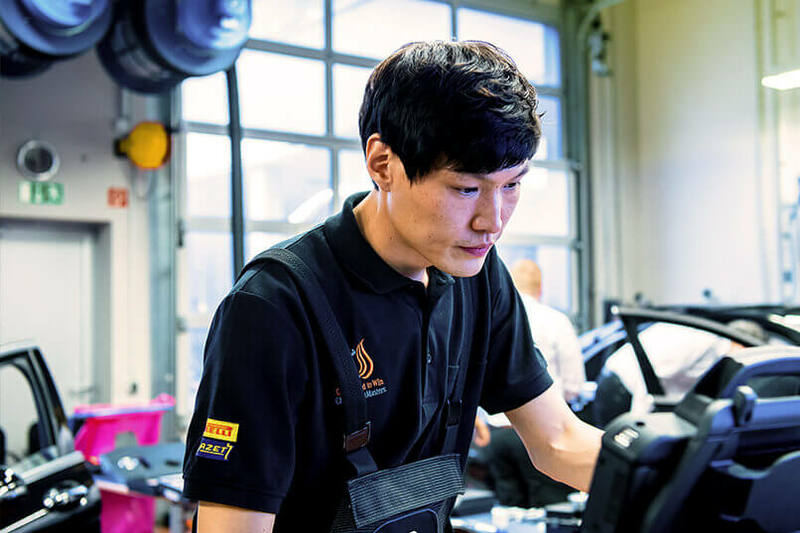 Service advisors, parts and accessories salespeople, diagnostic technicians, maintenance technicians, system technologists, powertrain and chassis system technicians — the teams at Global TechMasters run the gamut. This means that the themes in the competition differ quite a lot. Knowledge tests, practical tests, team tests and skill groups — every team has to perform on four different sub-tests. Both individual and team performance count. Up to sixteen teams go on to the Global TechMasters finals. They must be excellently coordinated and always overseen. For the MC team, this meant setting up total project management right from the get-go: from conception to coordination to performing in the competition. What was challenging about Global TechMasters 2016? Briefing and coordinating more than 60 internal and external employees. This year we had three people drop out the day before the event. But with the help of colleagues who spontaneously jumped in and the help of the whole team, we did a great job of compensating for that and did excellently anyway. The intercultural exchange and the excitement of the participants, some of whom have never visited a foreign country before. It’s always impressive. Plus, the hype for the competition in the various countries: Some of the participants were treated like stars. In the future, employee motivation will get more and more important. Only if the participants love and are inspired by the brand can they prevail against the competition.